Professional One Cleaning is Atlanta’s preferred cleaning company servicing commercial offices and homes throughout the metro-Atlanta area. 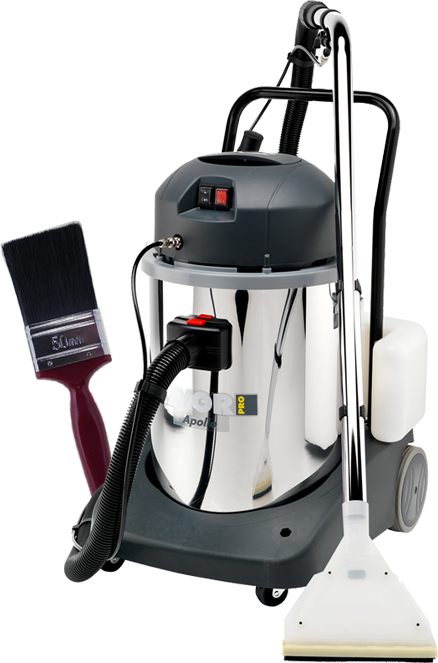 We offer professional cleaning and painting services at affordable low rates. Professional One Cleaning proudly serves Atlanta and surrounding Georgia counties. We provide affordable cleaning service for commercial offices, residential homes, apartments, condos and other multi-tenant complexes. Professional One offers great rate plans to fit any budget. Professional One Cleaning has established its brand in Atlanta by providing quality cleaning services at affordable low costs to our clients. We pride ourselves in a job well done and work hard to make sure clients are satisfied. Try Professional One Cleaning today and feel assured with our professional clean guarantee. Professional One cleaning has been in operation since 2010, for client’s in metro Atlanta and its surrounding cities. Professional one has been growing at a constant rate over consecutive years in Georgia, this has been achieved through organic growth, client recommendations and sourcing new customers, thus making us one of the market leaders within the soft services and contract cleaning sector. Professional One will provide you with the very best professional cleaners and services. 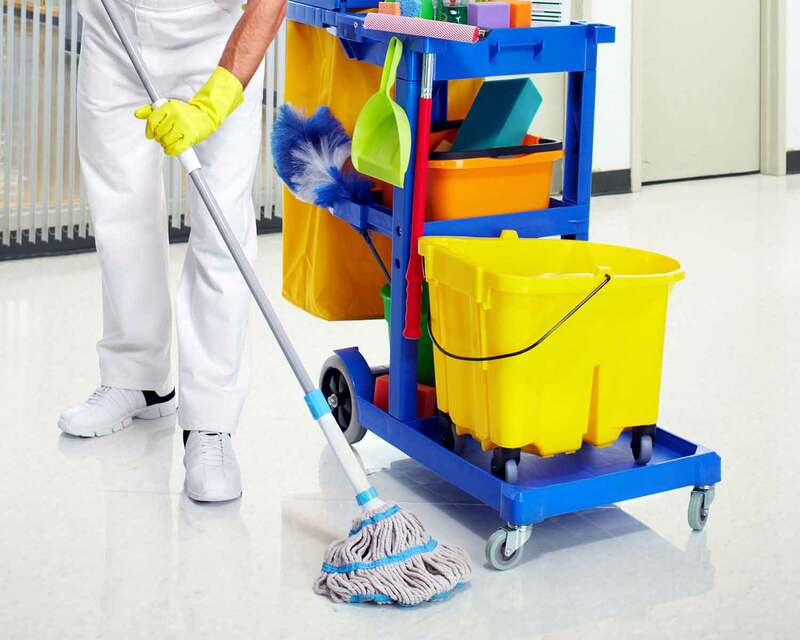 We provide cleaning services for local professional offices, government buildings, medical facilities, industrial plants, financial institutions, educational facilities, recreation centers, museums, retail centers, construction cleanups, and much more. Professional One is a complete cleaning service icon that has earned a reputable record of service and respect from all sectors of the community time to suit you. 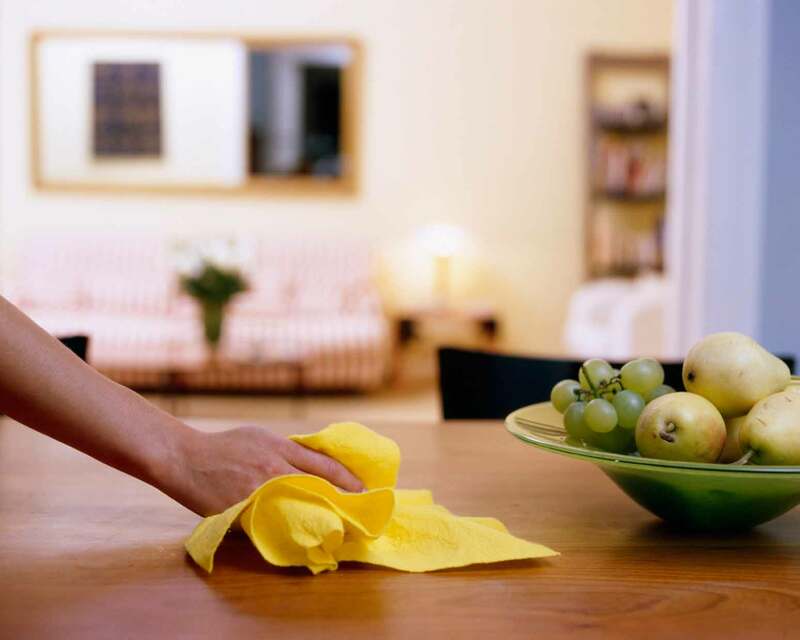 We also offer a recurring daily, weekly or monthly cleaning service. We are passionate about cleaning and very confident about the high quality of our regular cleaning services for customer satisfaction. Professional One Cleaning specializes in commercial cleaning services for local Atlanta offices, government buildings, educational facilities, retail centers, and more. Being a preferred cleaning contractor for several government department offices as well as local Atlanta businesses, Professional One has the experience and proven service quality to ensure your satisfaction. Professional One Cleaning offers a variety of commercial cleaning services to suit the needs of any type of business. Whether you are a small or large business, or occupy a small office area or large commercial building; no job is too small or too big for our professional cleaning staff. Furthermore, our custom quoting allows customers to get only what they need, when they need it. Professional One utilizes Green Cleaning practices and supplies to ensure our customers get a healthy and eco-friendly cleaning. Keep your commercial space in tip top shape today by contacting Professional One Cleaning for a one-time or regular cleaning. Have an office space that needs regular cleaning care? Professional One Cleaning will keep your office space client ready with our regular cleaning service. 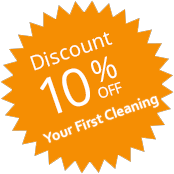 Need a one-time cleaning after a party, conference, or other special event? 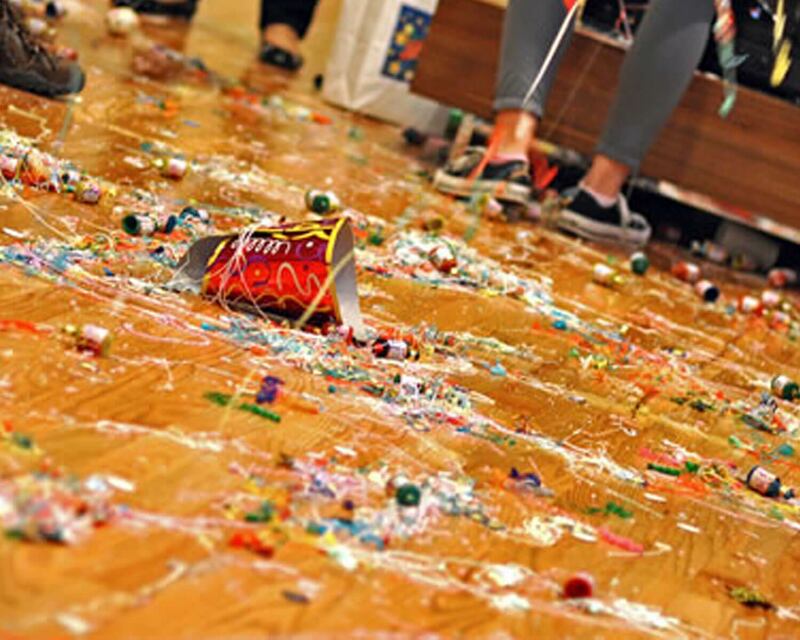 Professional One offers great packages to make your event cleanup seem less daunting. 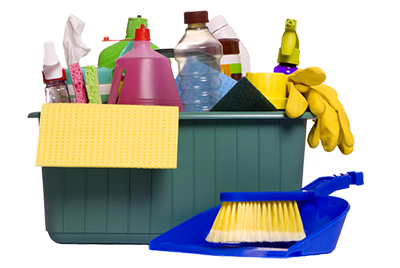 Professional One offers daily, weekly, or other custom arrangements for off-hours janitorial services. Call us now to find out more about our commercial pricing. 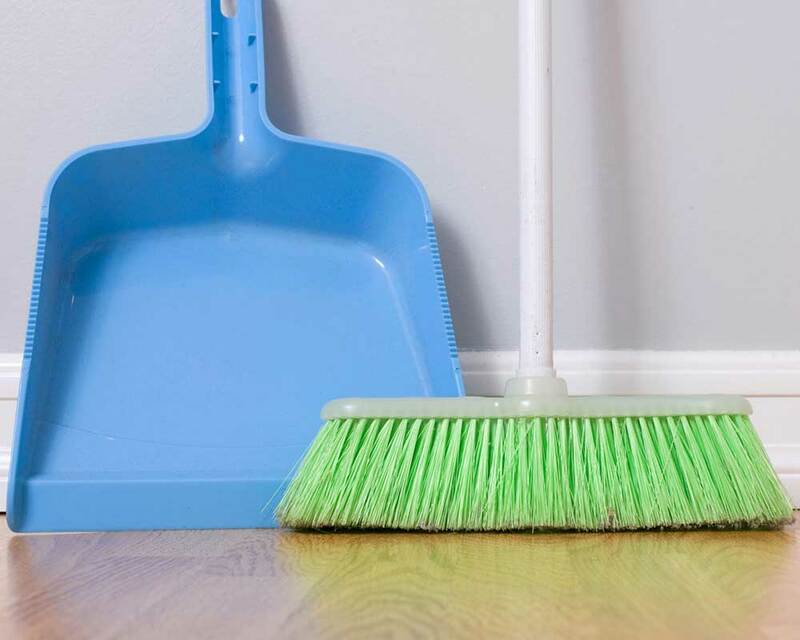 If you have a for-sale property that you are looking to display or a rental property that needs regular cleaning, Professional One offers great packages to suit your needs. Professional One’s residential cleaning services offers floor to ceiling cleaning for homes throughout the metro-Atlanta area. Our custom pricing is based on square footage allowing our staff to accurately quote you based on the size of your home and the depth of cleaning that you require. Whether you are in a single bedroom apartment or large family house, our professional staff will assist you with the right level of service for your needs. Our Green Clean guarantee will assure that your home is left with a healthy and environmentally friendly clean feel. Professional One utilizes only green cleaning products which are eco-friendly and good for your family’s health and breathing. A clean home is a healthy home. Dust and allergens will linger without routine cleaning. To help prevent breathing or allergy problems for your family, schedule your Professional One cleaning today. 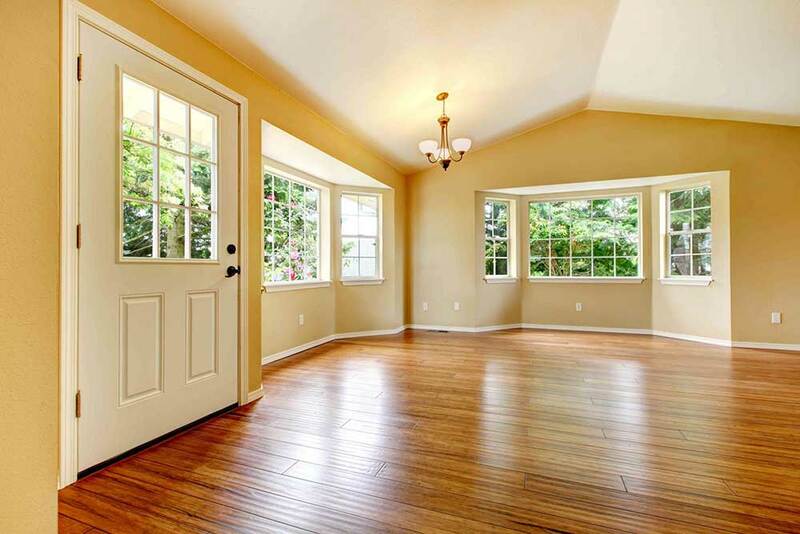 Professional One offers cleaning service for floors or carpet. Our floor and carpet cleaning equipment provides heavy duty care to ensure a true clean. 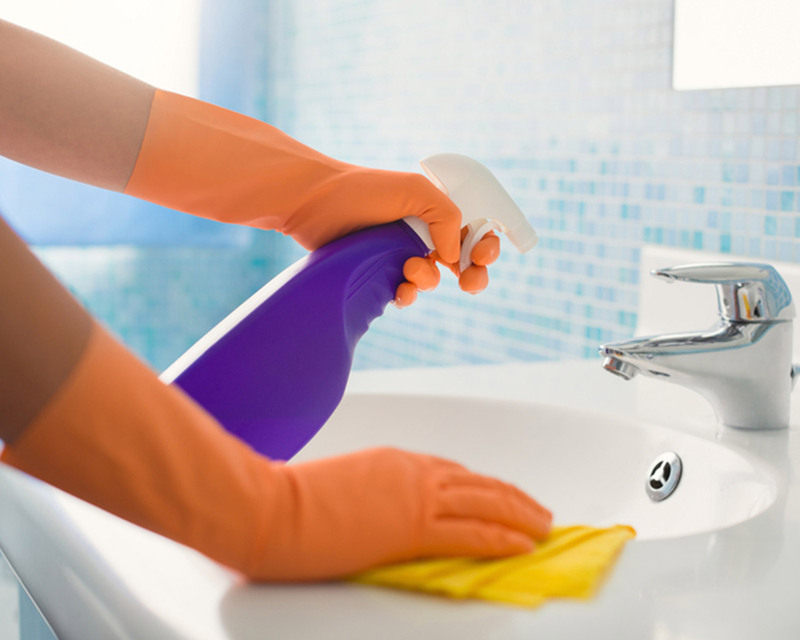 The bathroom can be one of the most daunting places in your home to clean. Leave the job to Professional One and our staff will handle the tough job. Professional One’s kitchen cleaning will tackle tough cooking residues. Has it been a while since your oven or fridge was cleaned? Ask us about appliance cleaning. Does your home need a deep clean? Professional One’s detailed cleaning will tackle every nook and cranny of your home to provide a thorough clean feel. Are you moving in or out of a rental apartment, home, or office space and need a detailed clean to make the place feel like new? Professional One Cleaning’s move-in or move-out cleaning service provides a thorough cleaning service that will refresh any environment. 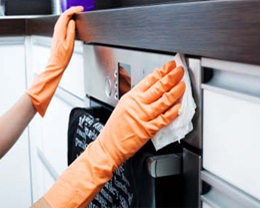 From floor to ceiling, our professional cleaning staff will clean and sanitize every corner, including areas not normally cleaned such as inside drawers or cabinets. Moving in and your place still has traces of the last tenant ? Professional One’s move-in cleaning will have your space feeling like new before you settle in. Do you have a lot of possessions or need help clearing out (or unpacking) your home or office space prior to moving. Our staff offers that extra help with affordable hourly rates. Avoid the cost of outrageous cleaning fees or lost deposits when moving out of your space by having Professional One get the cleaning job done for you. Maybe you are not moving out, but just need a thorough, deep-clean to refresh your space for the year. 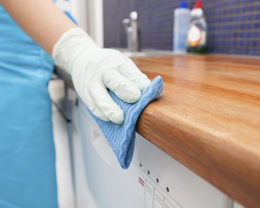 Professional One’s spring cleaning package is ideal for your annual deep clean. Professional One Cleaning is not shy to special requests and odd jobs. Every now and then you may come across the need for an extra hand to support a unique cleaning project or other simple labor need. Don’t hesitate to call our office and our customer representatives will discuss your needs and how our staff can support. Our special request services range from construction site cleanup after a home construction or other construction project to packing, unpacking, or other simple labor activities. We also offer detailed cleaning service for non-standard cleaning jobs such as oven or other appliance cleaning, carpet cleaning with shampoo, yard or outside cleaning, and more. Professional One also provides full-time staff at your location if you need on-hand or ongoing maid service to cater to your residential or commercial space. Call us today to find out more about how Professional One can support any of your special request needs. Leave the dust, debris and trash for us. Professional One will clean up your construction site and prep your space for your next day’s work. 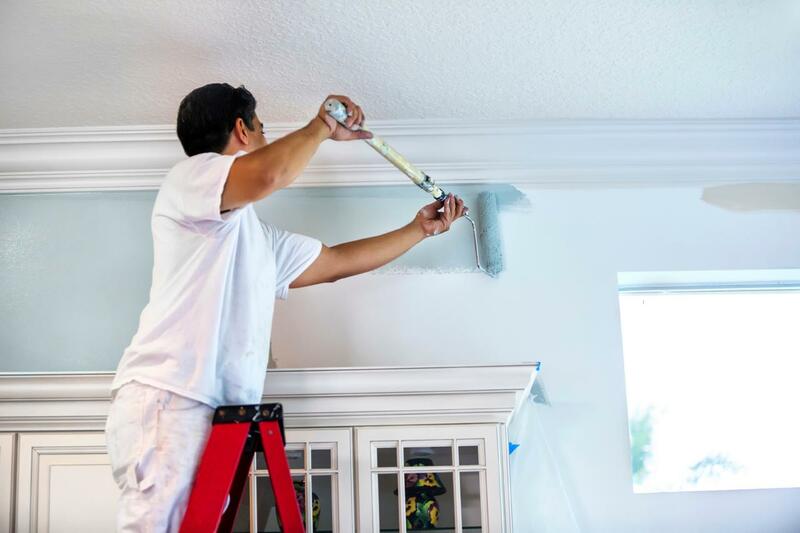 Professional One’s assistance of our experts, we are brave enough to take the road less traveled, and our passion for our home painting job makes us stand apart from the competitors. We are just a call away! 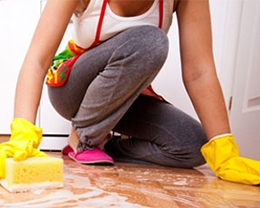 Professional One offers special request detail cleaning for non-standard cleaning jobs such as carpet shampooing as well as deep clean for ovens and other appliances, yards, etc. When you are moving, packing or unpacking can be a tedious and time consuming effort. Professional One’s staff can provide the extra hands you need to make packing quick and easy. At Professional One Cleaning, we pride ourselves in our ability to achieve customer satisfaction. We are in the business of keep customers happy to ensure that they come back to us for all of their cleaning needs. We thank our customers for honest feedback and appreciate the good things they say about us. I’m extremely impressed with the professionalism and happy with your service. I have never had such a job well done. 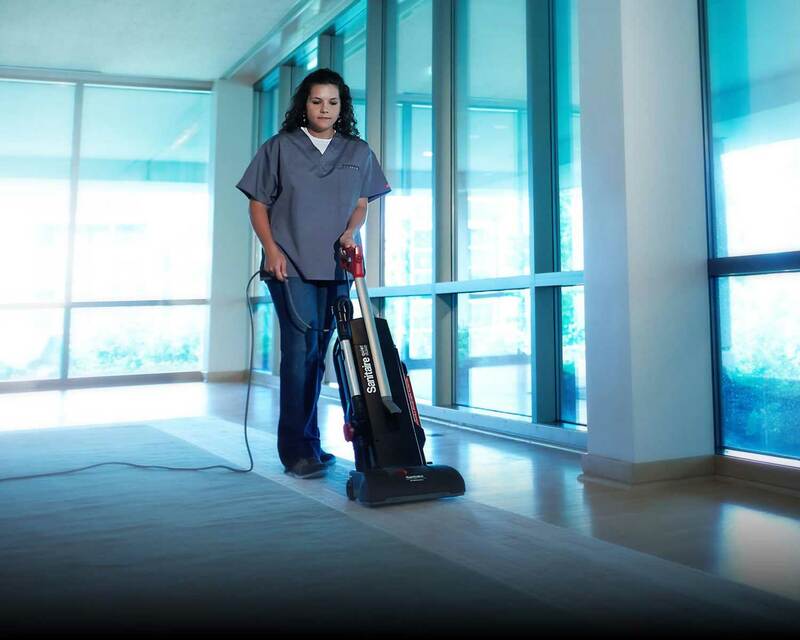 Professional One is the commercial cleaning contractor for me at three office locations. The employees are very professional, detailed, and friendly. They really do a fantastic job. I can easily recommend Professional One Cleaning for any business’s needs. I’ve used Professional One for several years and I enjoy their great service. They have really good rates that I haven’t seen other companies match with the same quality of service. Professional One Cleaning is available 24/7 by phone or email to answer any of service requests or support needs. Please feel free to call us at (678) 435-9723 or send us a message using the contact form to the left, and one of our customer representatives will be in touch to assist. We would love to hear from you, give us a call today! Professional One Cleaning is available for cleaning appointment 7 days a week! Whether you are looking for midday, midweek cleaning or an appointment over the weekend, one of our customer representatives will work with you to schedule an appointment that fits in your schedule. Same day and next day appointments subject to availability.